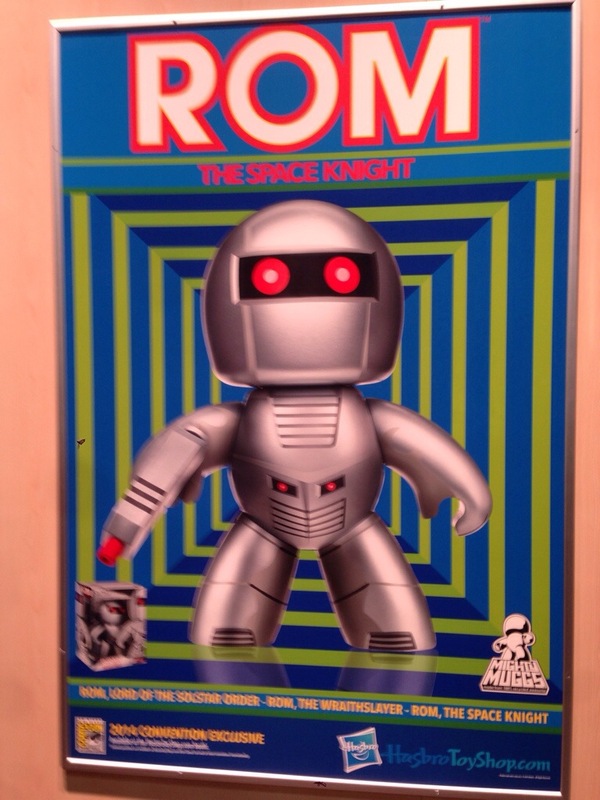 Hasbro showed everybody’s favorite Space Knight some some love at SDCC with a show exclusive Rom the Space Knight…thing. I’ve never understood the fat bodied toy designs. Why make a cool toy into something squat and round? I’m glad Rom is getting some new action (and boy would I love a new comic!) but this item really didn’t do much for me. The He-Man stuff is way cooler. Previous PostSpace 1999 ToysNext PostWeirdest ugly doll ever?